Front cargo pockets are the best feature that has admired me throughout the jacket. Although it runs a bit small, but still good for casual use. I received the jacket with a faulty zipper. Everything was fine except for the zipper. I had to return the jacket and wait for another week to get it replaced. The fabric is excellent, and it looks very decent on me. Couldn’t find a better jacket than this one in such a low price. Fantastic product! I usually travel a lot, that is the reason why I bought this outfit. It’s the best outfit for the summer season. I will definitely try more outfits for this store. Delivery was late. Otherwise, it’s a superb jacket and fits me well. 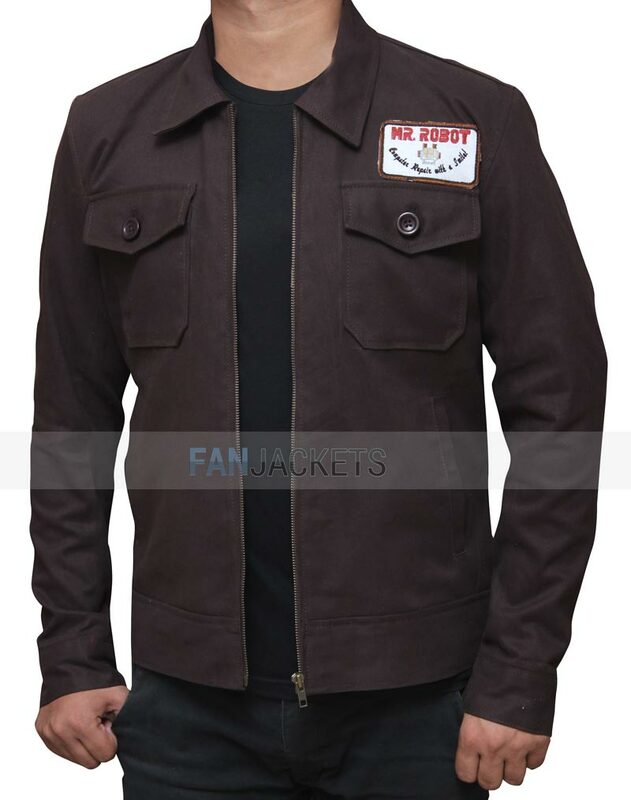 The Mr Robot Jacket similar to this Christian Slater Jacket was seen In the television series. You can grab this for yourself, which is made possible by this store. 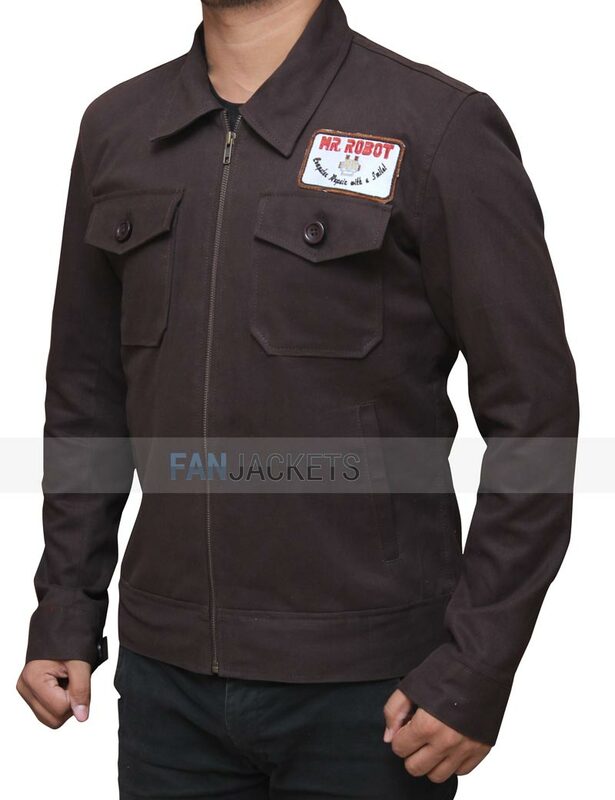 This mens casual jacket is crafted from high-quality cotton fabric in brown color, which is good enough to be screen-accurate. 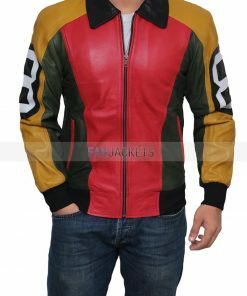 Apart from the high-quality cotton used in this Robot Jacket, it has a shirt style collar that will give you a nice decent look. The cargo pockets crafted beautifully on the upper chest makes it more attractive, and the front zipper closure allows proper fitting. You can grab your piece for a very reasonable price from us.